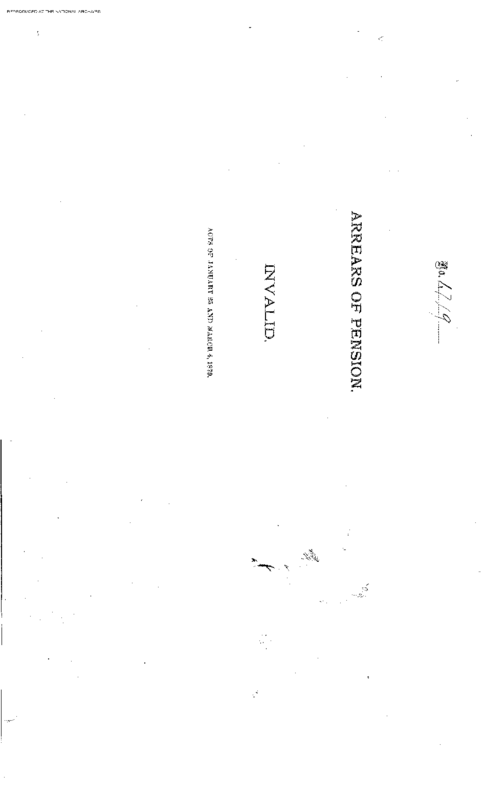 On June 5, 1879, a pension examiner approved payment of $210.13 due under an act granting arrears of pensions approved by Congress on January 25, 1879. This is a digital copy of the original record held by the National Archives. Click here to see the other side of this form.